You can under Windows 10 play only the Xbox Live games, so the Windows 10 is not an Xbox alternative or replacement :-) ! The Windows-10 Xbox app is currently available only to customers who are using Windows 10. To get Windows 10 and the new Xbox app, you need to join the Windows Insider Program. By joining, you become part of every key moment along the way as we create Windows 10. You'll get Windows 10, the Xbox app, all the updated builds as soon as they're available, and an easy-to-use feedback app. (Image-1) Xbox games on Windows-10! 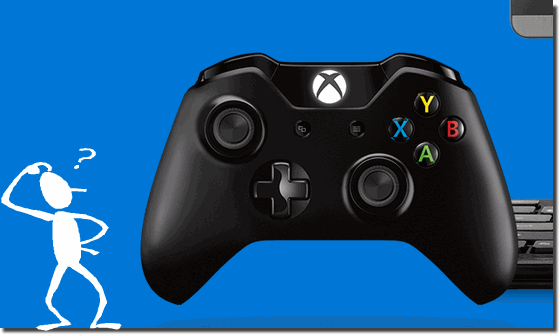 Windows-10 - FAQ-88: Can I play all Xbox games on the Windows-10? Where is the password reset disk in Windows 10?